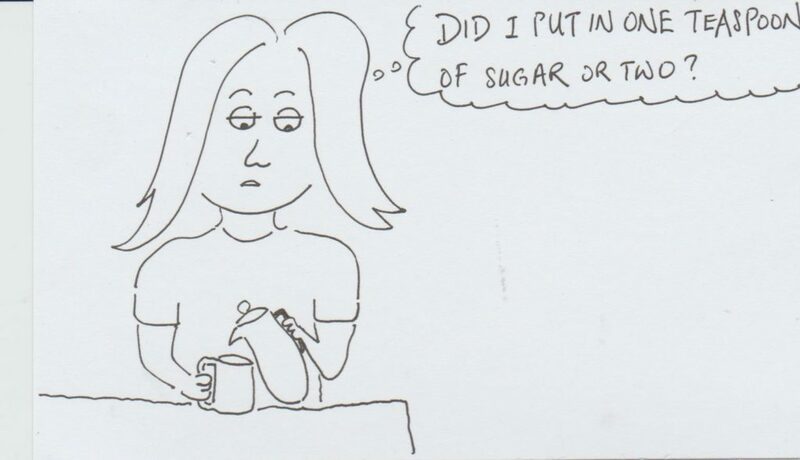 Mindful Doodles #237 – Recognize Brain fog? Early in the morning, when my brain was still foggy, I couldn’t even recollect if I had scooped one teaspoon or two teaspoons of sugar. Pour hot water to make coffee.